Kyiv women clothing studio, that releases seasonal collections presented an advertisement campaign for winter coats We Love Women. An advertisement campaign for Kyiv studio of women clothing Who is it? that releases seasonal collections started recently in Ukraine. In campaign they used photos of women kissing. Who is it? 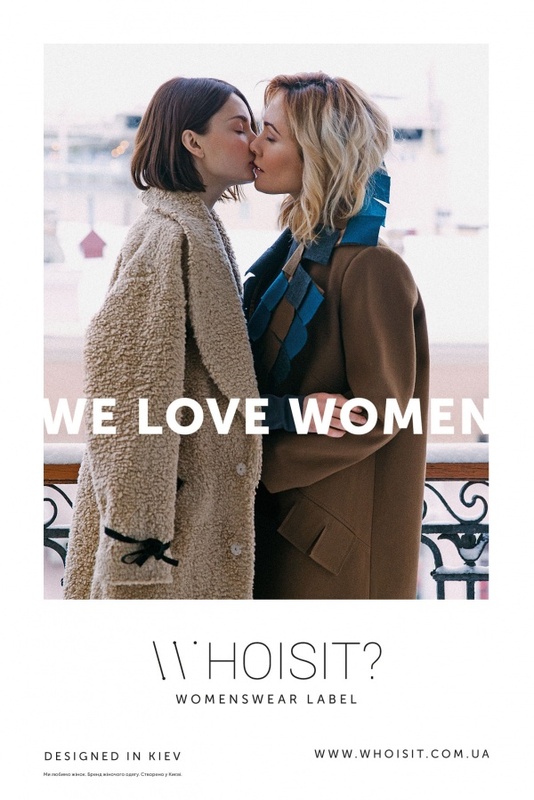 claimed on their web-site that they create clothing because they know and love women, who in return love them back. We create exclusive designer clothes because we know women. 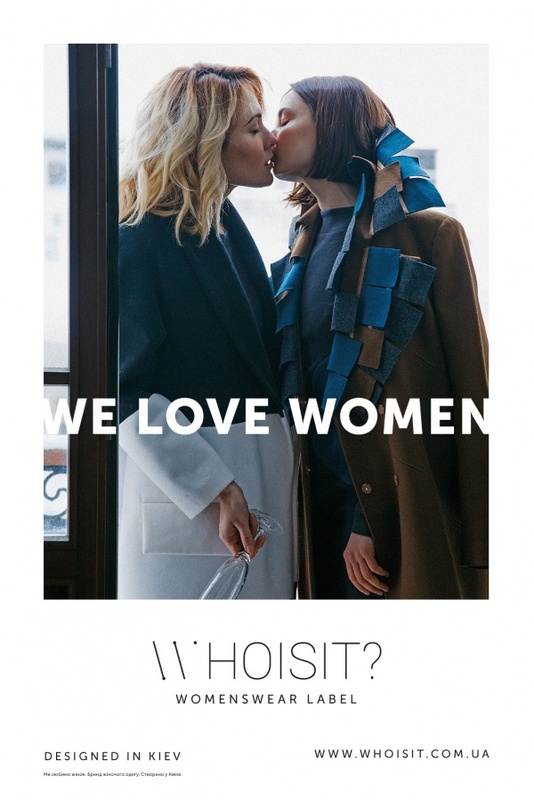 Because we love women. And the feelings are mutual.